If you're a GNU / Linux Desktop user like me and you have to administrate hybrid server environments running mixture of MS Windows with Microsoft IIS webserver running active server pages (.ASP) developed application or UNIX / GNU Linux servers web applications using Mono as a server-side language, often you need to have browser which properly supports Internet Explorer Trident web (layout) renderer (also famous as MSHTML). Having Internet Explorer on your Linux is very useful for web developers who want to test how their website works under IE. Of course you can always install Windows in Virtualbox VM and do your testing in the Virtual Machine but this takes time to install and also puts a useless load to a PC …. 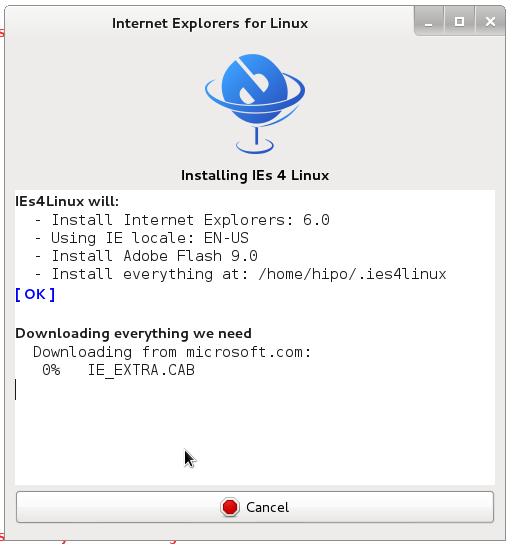 IES4 Linux is a Linux free (open source) shell script that lets you run Internet Explorer on your Linux desktop. 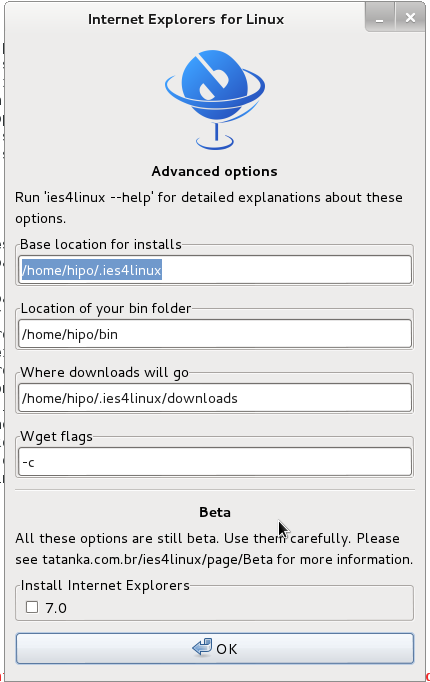 ies4linux scripts collection uses emulation with WINE (Wine is Not Emulator) emulator to run the native Windows Internet Explorer thus before use it you have to install Wine. 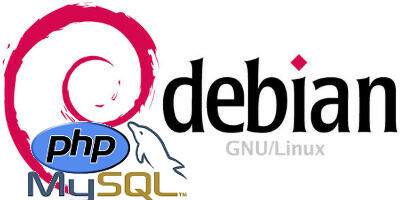 There are plenty of tutorials online about ies4Linux, problem is as it is not updated and developed most tutorials doesn't work on Debian Wheezy / Ubuntu and rest of deb based linux distros. This is why I decided to write just another ies4linux tutorial that actually works! You need to install cabextract first! On wine version 1.0 and onwards winprefixcreate has been changed to winecfg binary. You will get the installer GUI window with selection option which Internet Explorer version you want. Choose between IE 5.0, IE 5.5 and IE 6. It is also possible to install IE 7 which is still considered beta version and is less tested and unstable, will probably lead to crashes. 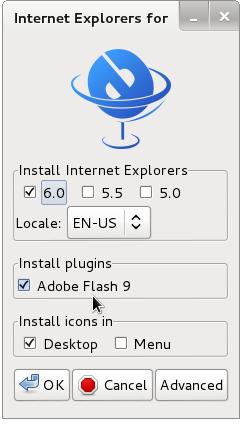 If you want to install also IE 7 check it as an option from Advanced menu. 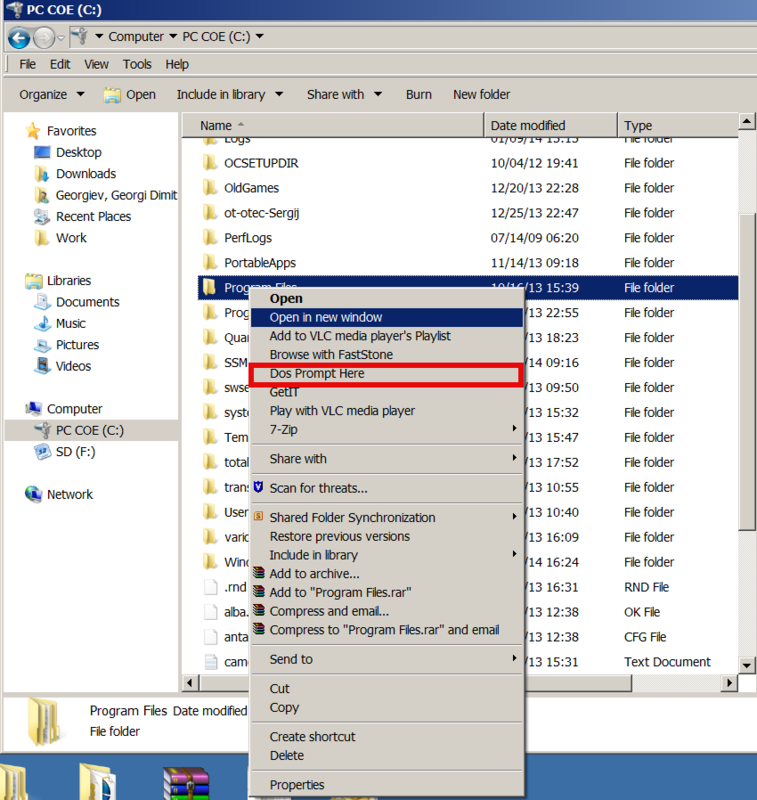 Internet Explorer for Linux downloader, will connect Microsoft.com website and download DCOM, MCF and various IE required .CAB files. Your wine does not have wineprefixcreate installed. Maybe you are running an old Wine version. Try to update it to the latest version. 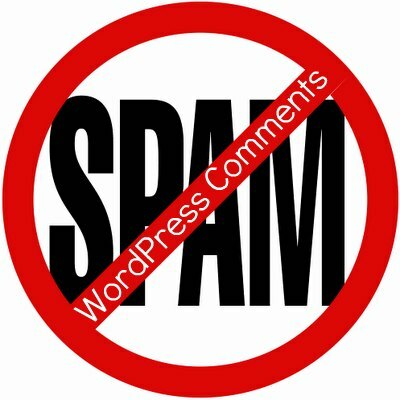 Also you need to substitute wineprefixcreate to wineboot (if you haven't already symlinked wineprefixcreate to winecfg – as pointed earlier in article. Hopefully you will see no errors like in my case, if you get the corefonts download error again re-run the installer and it should succesully download the files. Though Ies 4 Linux is good for basic testing it is not psosible to use the browser for normal browsing because its a bit buggy and slow. 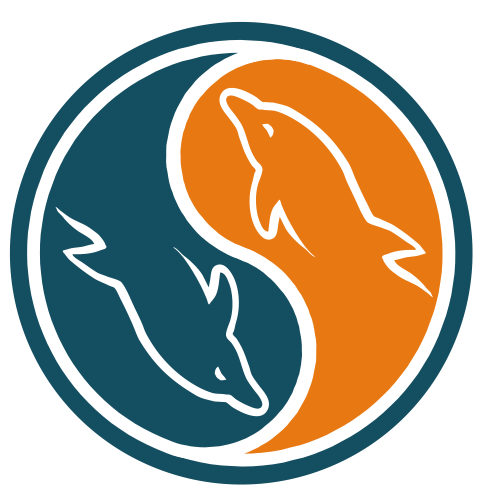 ies4Linux was not developed since 2008 and as of time of writting ies4linux official project website seems abandoned. 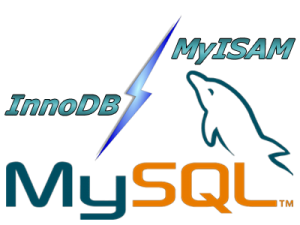 I recently migrated MySQL database server from host A to host B (remotesystemadministration.com), because I wanted to have the mysql database server on a separate machine (have separation of server running services and have a dedicated mysql server). ). 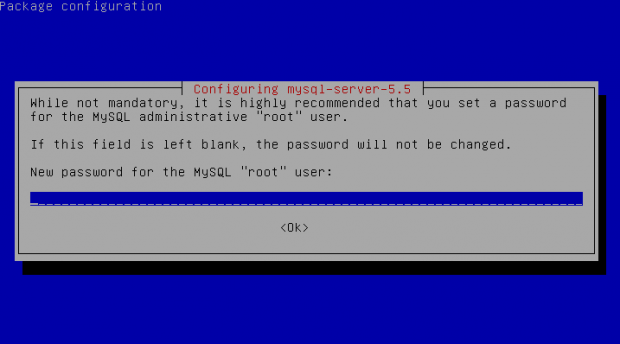 MySQL is used by a Tomcat running Java application on localhost and my task was to set the Tomcat to use the MySQL database remotely to MySQL host B (new remote hostname where MySQL is moved is remotesystemadminsitration.com and is running on IP 83.228.93.76). Note: In newer version of MySQL, flush privileges could be omitted. Allowing all users to be able to connect from anywhere on the internet is a very bad security practice anyways, if you already have a tight firewall setup and you can only access the server via specific remote IP addresses allowing MySQL access from all hosts / ips should be ok. If you have to use Windows on system administration level, you had to use command prompt daily, thus its useful to be able to be able to open Command Line starting from desired directory with no need to copy directory Path by hand and CD to it manually. 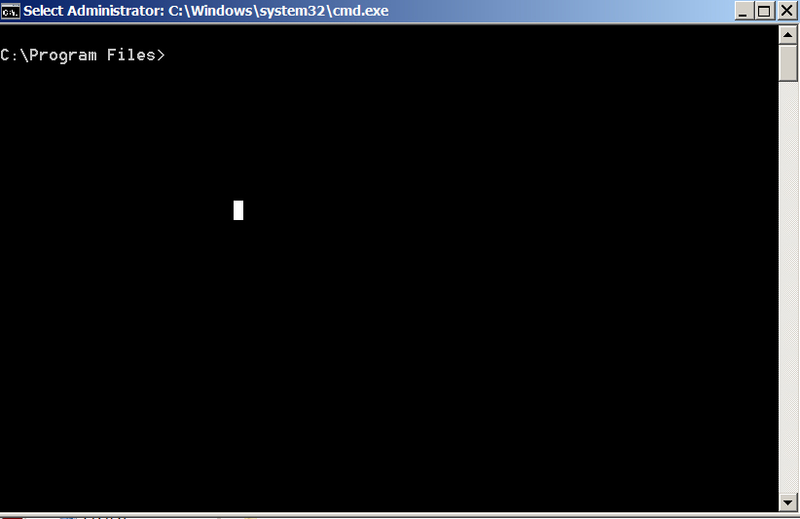 By default Command Prompt, cmd.exe always opens itself setting a path to user home directory, reading what is defined by win system variable %USERPROFILE% or %HOMEPATH% – MS Windows equivalent of UNIX's $HOME shell variable. 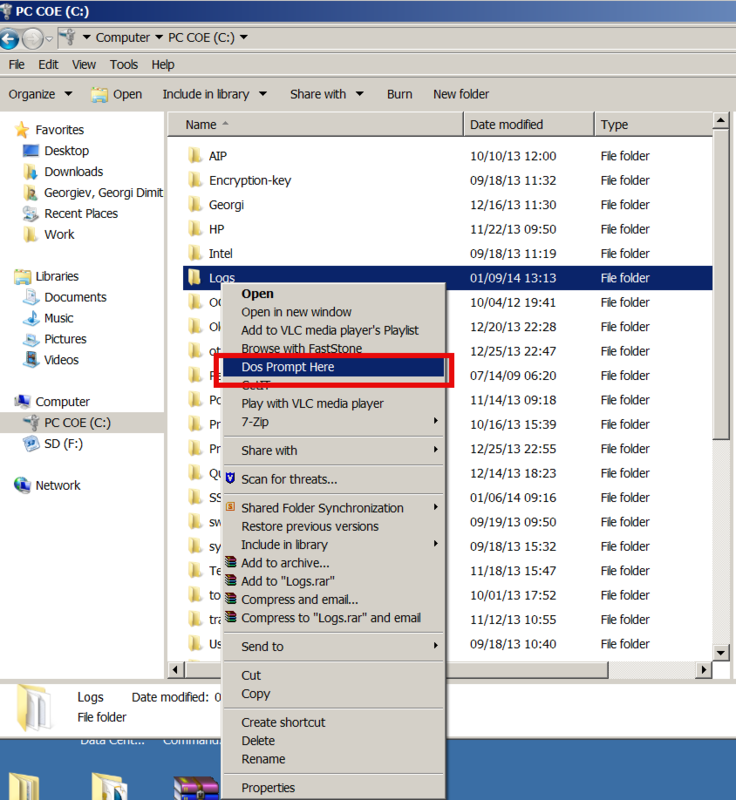 Use above Download link and launch it and from there on clicking with right Mouse button to any directory will enable you to open directory in CMD.EXE. 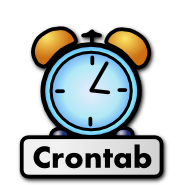 This little registry code is originally for Windows 2000, anyways it is compatible with all NT technology based Windowses, Add DOS Prompt Here tweak works fine on Windows XP, Windows 7 and Windows 8 (Home, Pro and Business editions). Hope this little trick hopes someone out there. I will be glad to hear of other cool useful windows registry tweaks?